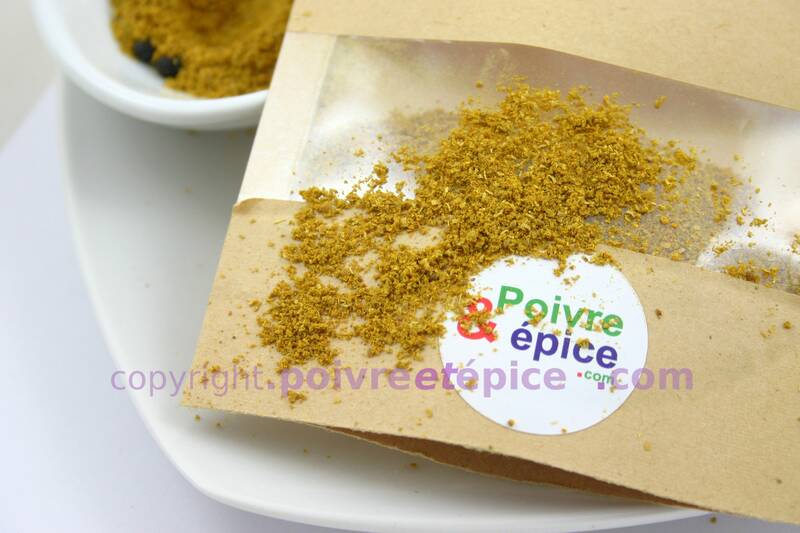 - In stand-up pouch, airtigh and resealable. 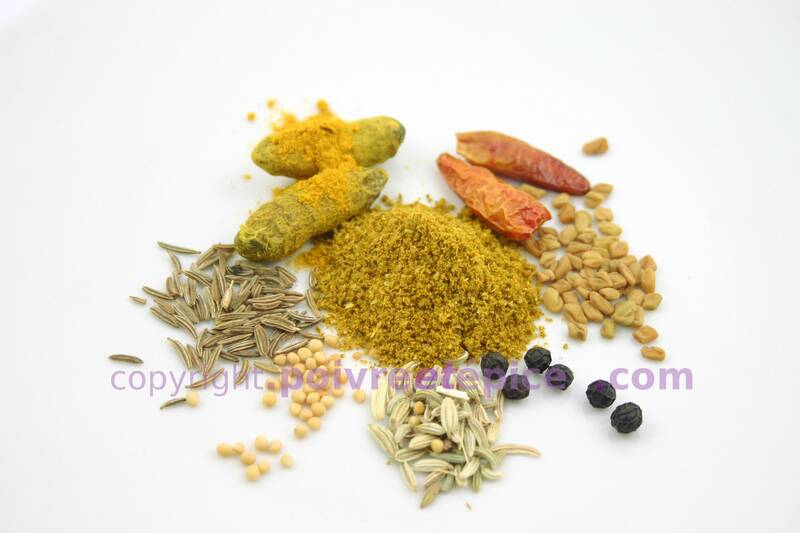 The main ingredient of the traditional ras el hanout are the cumin, coriander, chili, black pepper, turmeric. The green contents parsley and he red one contents more hot chili. 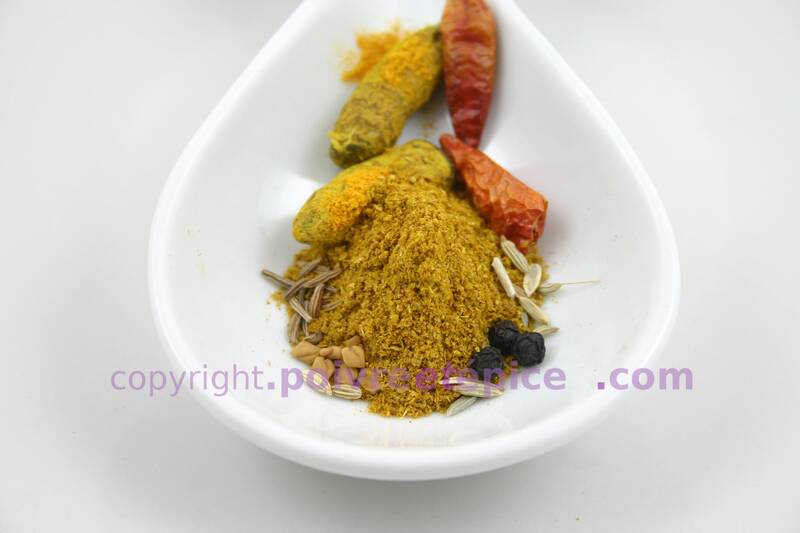 Our yellow ras el hanout contents more turmeric. The flavor is more deep and not so strong compare to the others.